I'm running a cool, up-close and personal digital photography event in Key West, Florida - for only four photographers. • February 3 - 4, 2015. • Cost: $500 for the two on-location days and follow up critique session (see below). – Mid-afternoon and sunset shoot. Key West is one of the best locations for sunset viewing in the country, and Mallory Square is wonderful for people photography. – I can help you with reflectors, diffusers and fill-flash. – Dinner (not included in cost) at a Cuban restaurant after our shoot to talk about photography. 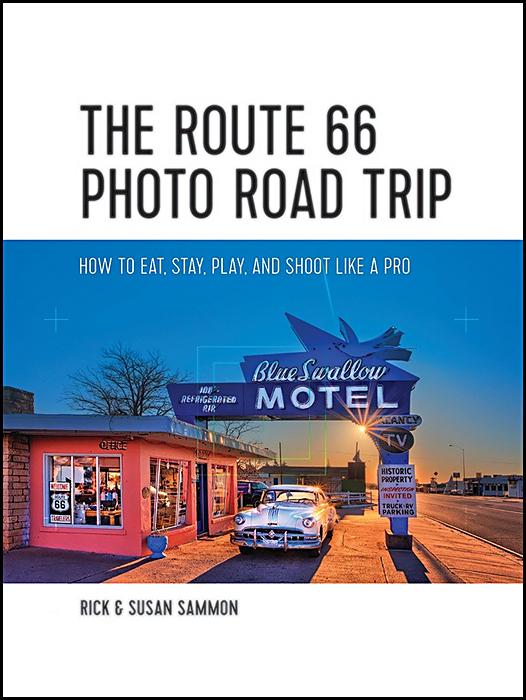 – Bring your laptop to breakfast to review your best five photographs from our shoot. – Early morning HDR/street shoot. I recommend Photomatix for your HDR processing. – Lunch (not included) to talk about photography and your goals. – Back to Mallory Square for another sunset and people photography shoot. • You make all your own travel arrangements. • Godfatherly Advice via Skype session included ($95 value): Three weeks after the shoot to see your progression. 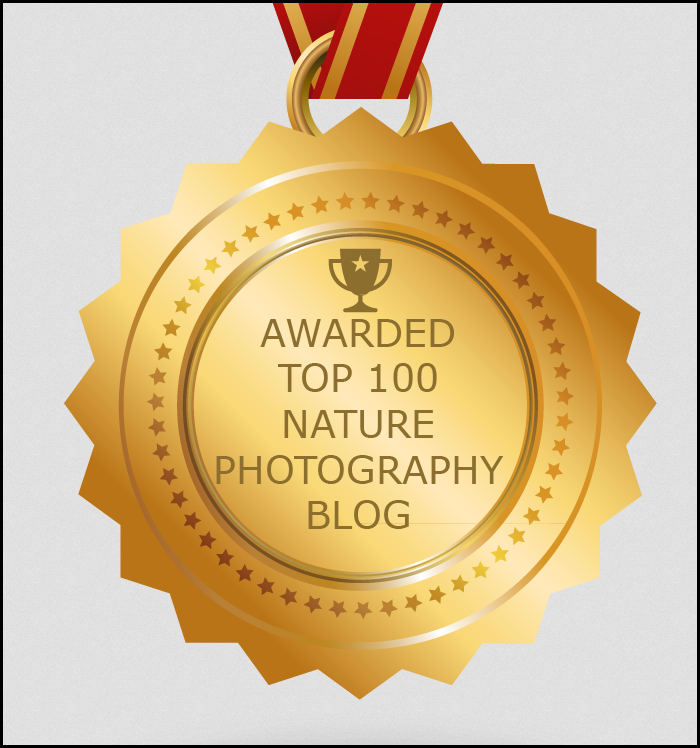 • No charge for non-photographer spouse (as on all my workshops). 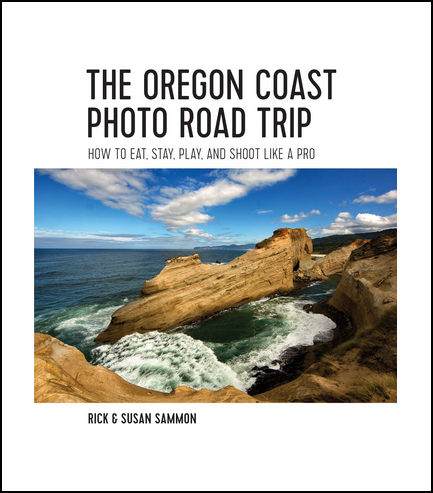 Attendees will receive an autographed copy of my book, Rick Sammon's Travel and Nature Photography. Shoot me an email if you are interested in joining this event. P.S. To help you find the best light in Key West, and in other cool locations around the world, check out my Photo Sundial app.